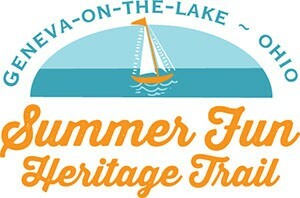 This site is dedicated to our visitors, who have given Geneva-on-the-Lake its vitality and longevity. Strip with more added every spring! to learning about our resort town. 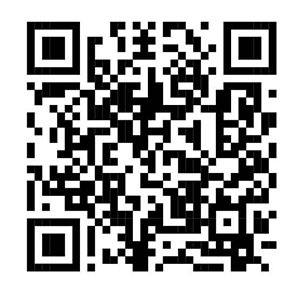 A QR code on every sign links visitors to a webpage at this site, where we will archive video interviews, photos and narratives about the location. Use the comment form to email your story or memory. If you have photos or video available (even 8mm/super 8mm/16mm film) of your GOTL visits, let us know in the email and we’ll make arrangements to add it to the site! contains information on many more sites that are not marked with a sign. 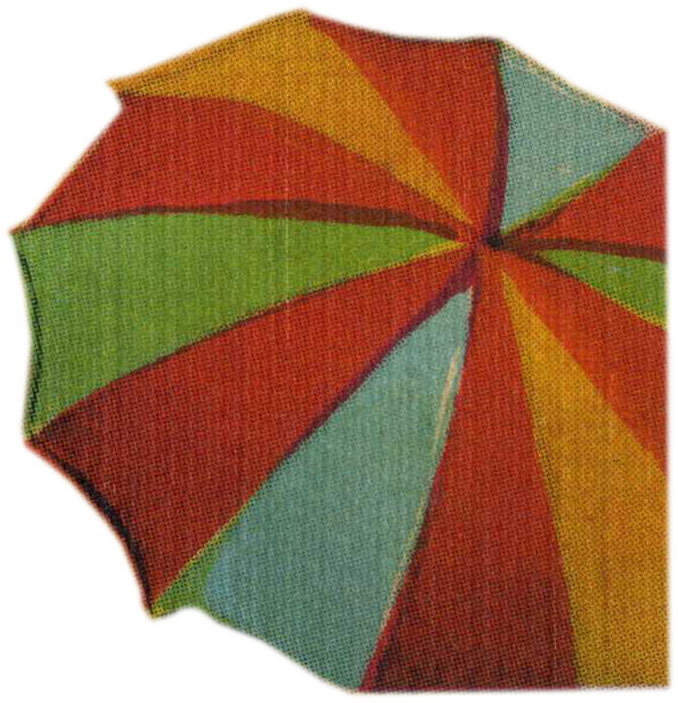 On these pages you will find photos, advertising, narratives, anecdotes and videos. Looking for a book about GOTL? 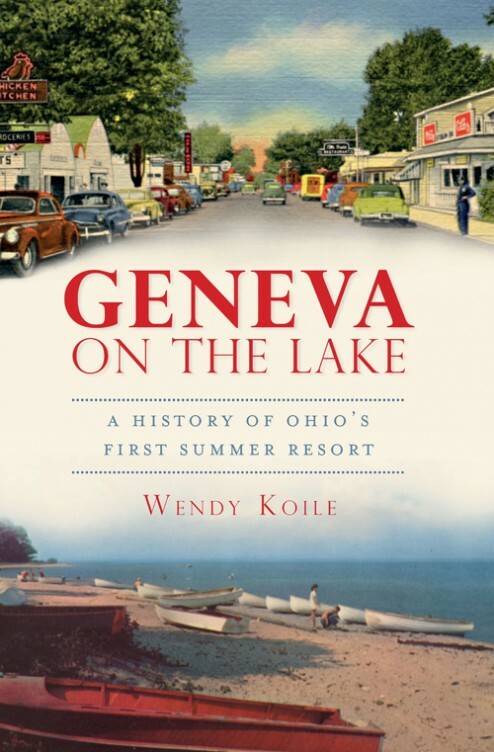 Wendy Kohle’s “Geneva on the Lake, A History of Ohio’s First Summer Resort” is the source for GOTL history. Published by The History Press, it is available at Rees’ Drug Store, The Lodge and Conference Center’s gift shop and several other retailers in the Geneva area. The GOTL Visitor’s Bureau, on the west end of The Strip, also has the book for sale. 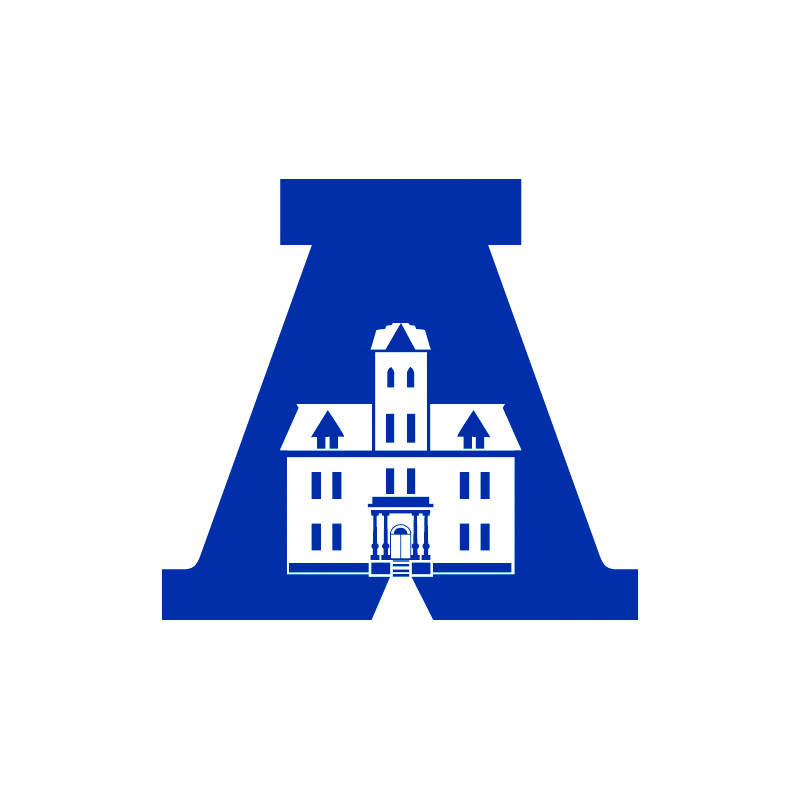 by subscribing to The Ashtabula Wave, our county’s online newsletter that features stories about the people, places and events in Ashtabula County. We’re more than a summer resort and destination; Great Things happen in Ashtabula County every day. Be a part of it! Stop in and visit us while in town. We are on the west end of The Strip, near the village recreation park.